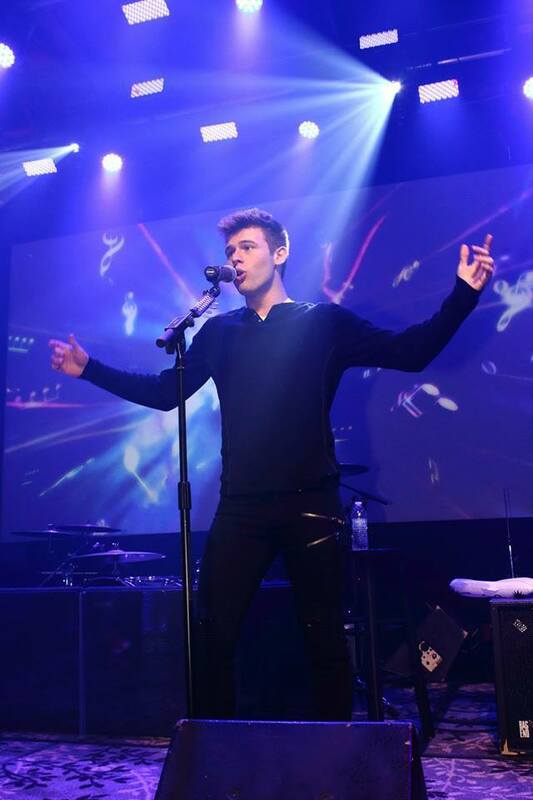 19 year-old Pop Sensation Tyler Matl is no stranger to hard work and adversity. At only five years old Tyler suffered with the loss of his biological father and was diagnosed with Tourettes Syndrome. He also struggled with being bullied throughout most of school. He channeled his emotions into his music, determined to make a difference and share his message with the world. Tyler has fans in over 30 Countries and has over 295,000 cumulative views on YouTube. Tyler recently won the IMEA Award for Pop Entertainer Of The Year. He also won two TSAI Awards for Song Of The Year and Songwriter Of The Year. Tyler was named Pop Artist of the Year on Radio Nation as well as being in the Top Ten for both Pop and Country on the Independent Music Network for over 16 weeks. He has also charted in the Top Ten on radio stations in the UK, Australia and, Canada. Tyler has had multiple television appearances and , is steadily receiving airplay on all types of radio formats. , Tyler’s latest single, was released in March 2014 and was recently approved for play on Pandora. His music video for GRAVITY stars X-Factor favorite Rylie Brown and was released in May 2014. Download Tyler Matl Music HERE! The young superstar is no stranger to touring and performing. 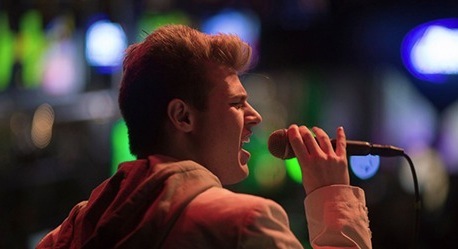 Tyler Matl has already entertained crowds as large as 5,000 all in a short period of time. Tyler has been a performer on multiple well known and, successful tours including Vans Warped Tour, Pop Explosion Tour, Teen Nation Tour and, his own “Wonderstruck” tour which traveled the West Coast in 2012. Everyday Tyler Matl is giving hope and sharing his message of inspiration through his passion of music to fans worldwide. His music speaks truth vigorously in a carefree light and, tells us stories that touch our heart and soul. Tyler Matl is making his mark.